SKU: 140512. 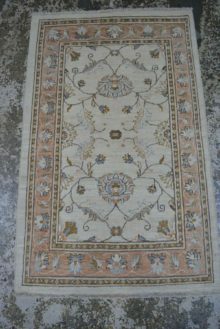 Categories: Persian, Traditional. 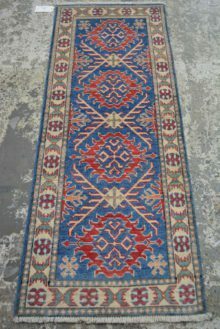 Tags: brisbane persian rug, brisbane persian rugs, melbourne persian rug, melbourne persian rugs, Persian rug, Persian rugs, perth persian rug, perth persian rugs, sydney persian rug, Sydney Persian rugs. 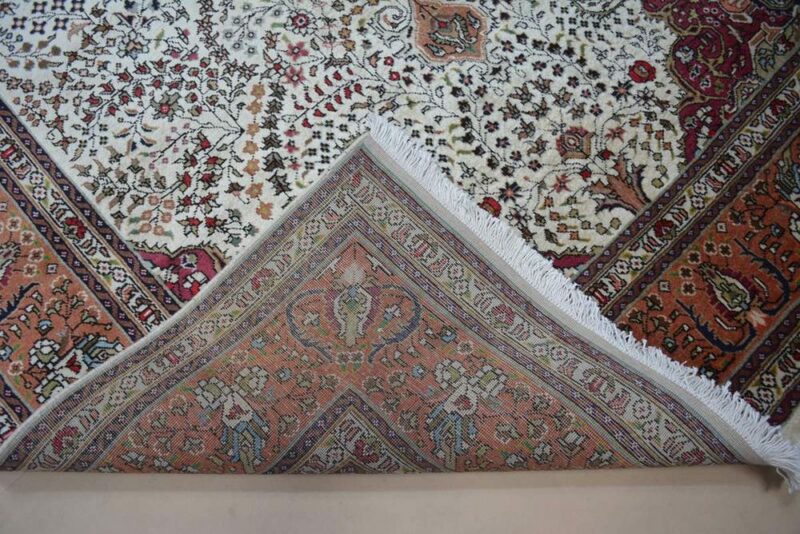 Tabriz is Iran’s second oldest city, and perhaps the best known Persian rug weaving centre in the world. 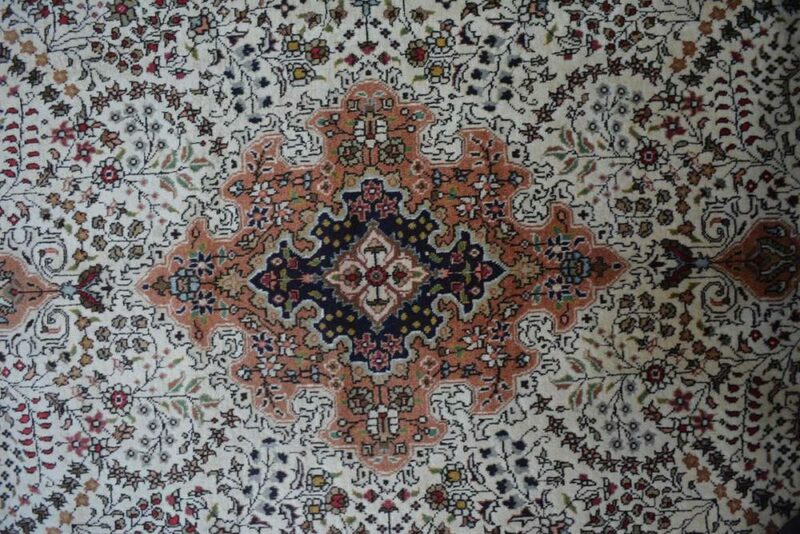 There are limitless designs owing to the sheer size of Tabriz’ Persian rug weaving industry. 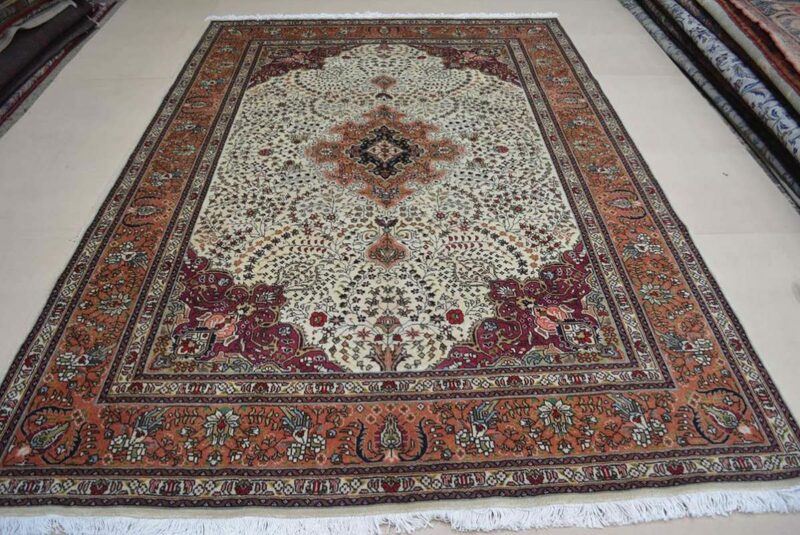 One thing common to all Tabriz Persian rugs is the quality of their knotting and the high quality of the wool. This is a 1970’s piece in perfect condition.